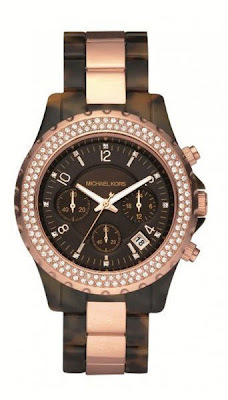 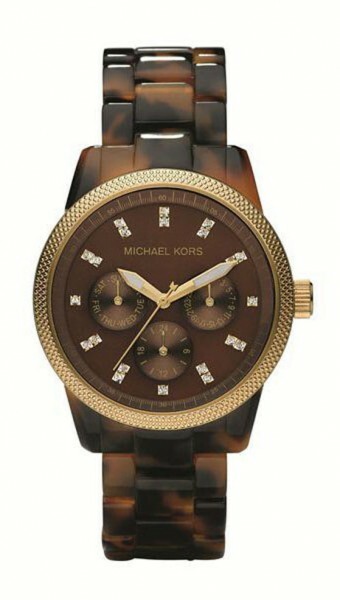 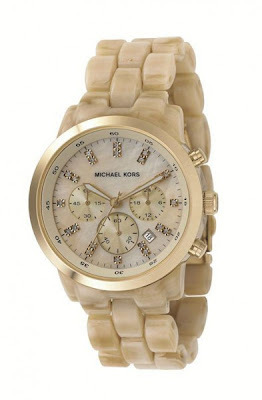 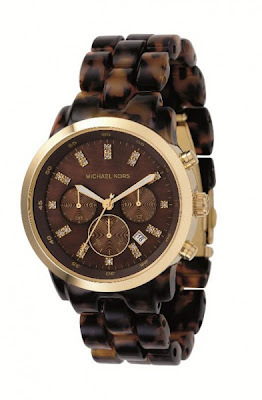 I am simply inlove with this Michael Kors watches... really a "must have"!!!! 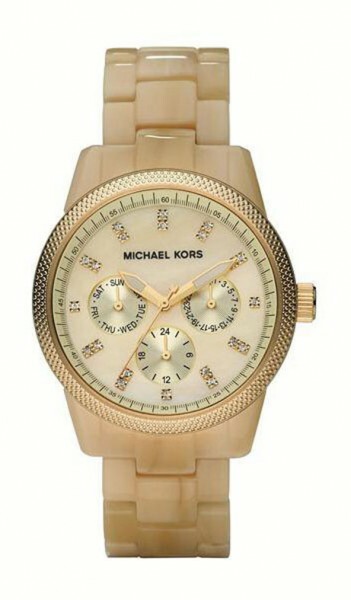 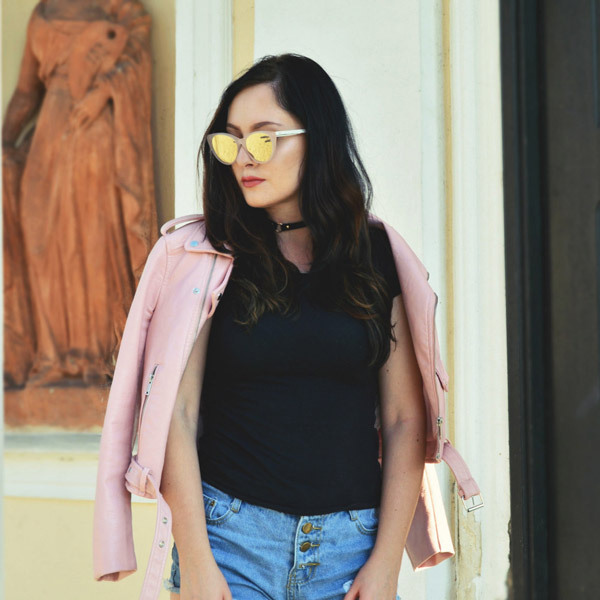 I have a gold Michael Kors oversized watch & love it! You should seriously splurge on one!